Ms Bryan retired as a Chief Officer in December 2005 and took up a position as a business consultant with a local accounting firm. She has a strong managerial background, a detailed understanding of the civil service environment, and a Sister Islands' perspective to the Commission. 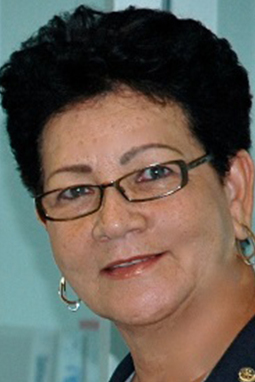 Mrs. Bryan served as a Member of the Civil Service Appeals Commission from 1 January 2011 to 5 January 2015 when she resigned due to other commitments.